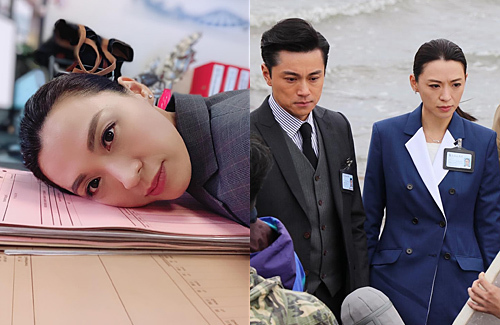 TVB’s harsh filming schedule with little rest time is widely known. Regardless of whether the artiste is a newcomer or a veteran, he or she is still subjected to the same unforgiving filming conditions. 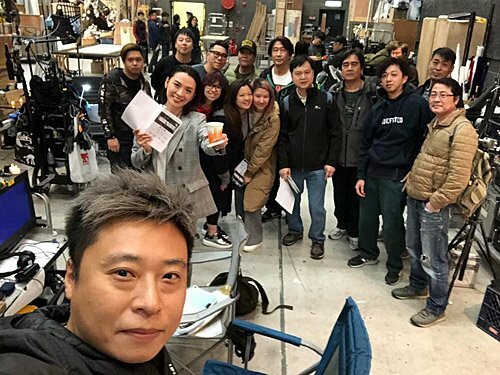 While filming Deep in the Realm of Conscience <宮心計2深宮計> was already one of her most difficult experiences, Alice Chan (陳煒) reached a new personal record of 46 hours of no sleep on the filming set of Forensic Heroes IV <法證先鋒 IV>! Filming Forensic Files IV led Alice to a new level of exhaustion, having to film more than 30 scenes and going a 46-hour stretch with no sleep. Alice expressed, “Actually, not all of those scenes involve me. There are a few scenes in between that filmed only Akina Hong (康華) and Timothy Cheng (鄭子誠). I would use that time to get some rest, but I didn’t take a nap or sleep. Instead, I would practice my lines.” Despite all of this, when it came time to film her scenes, Alice immediately got into character and was able to complete the scenes smoothly. This is nuts with no sleep for 46 hours? I’ll probably will be worn out or might have some red eyes. Tvb always work the employees like crazy no wonder so many left tvb because over work and under paid.